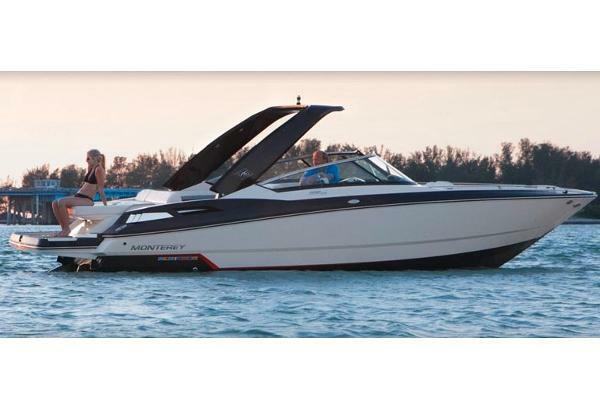 2013 Monterey 288 Super Sport Come take a look at this one-owner beauty! 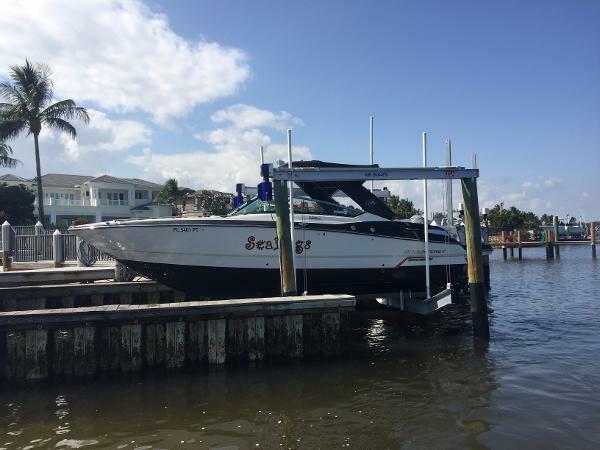 Black Onyx hull LOADED with options, turn-key and ready to go! Boat shows very well. 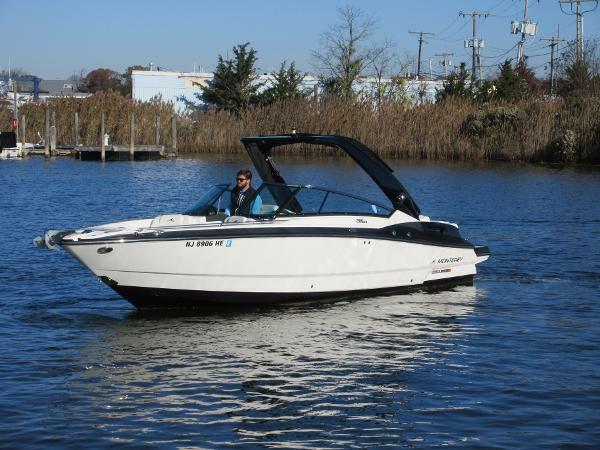 Powered right with a Mercruiser 8.2 MAG with super low hours, this boat gets up and goes! 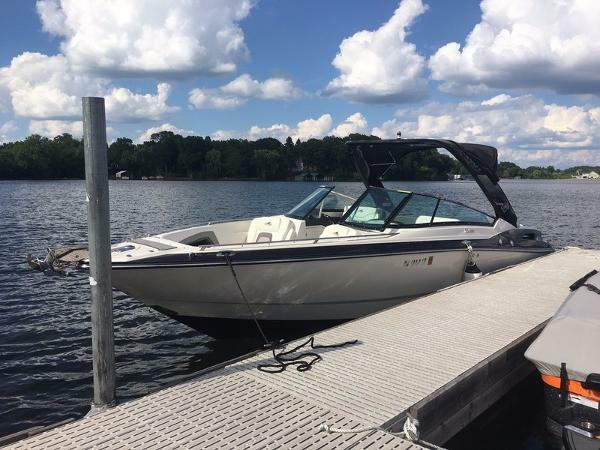 Super versatile boat with a great layout, it lends itself to a little bit of everything for everyone. Take it waterskiing and tubing with the kids and cocktail cruising/ entertaining with the grown ups. There's plenty of space for both.